Parker and Jaxon Dohm, courtesy of Facebook. 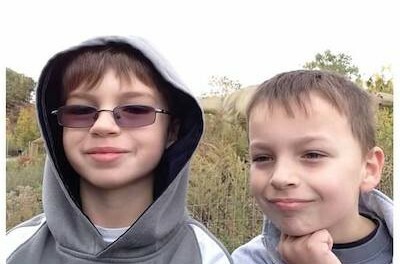 SUSSEX COUNTY, NJ – Parker and Jaxon Dohm, the brothers that were abducted in Hopatcong on Feb. 5, were located yesterday evening in New Port Richey Florida. The Help Find Parker and Jaxon Dohm Facebook Page sent a message to NJ Inside Scene overnight at about 1:30 a.m. and posted on the Facebook Page at about 2 a.m., advising the more than 12,000 followers that the boys were found and their mother, Sandra (Sandye) Hughes Dohm was heading to Florida to reunite with them. 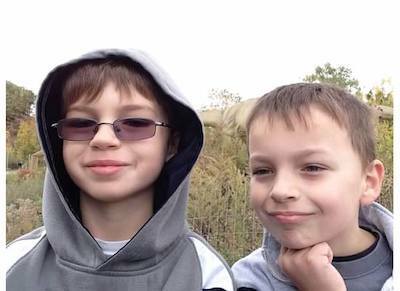 Parker, 8 and Jaxon, 7, were reputedly taken to Nevada on a several day trip with their father, Kristopher Dohm, 36. Dohm had asked his ex-wife Hughes Dohm if it was possible to take the children to see his ailing father in Nevada. When he did not return with the children on the flight he said he would be on Feb. 9, after not locating them at his apartment and not reaching him by phone, Hughes Dohm contacted the Hopatcong Police Department. It turns out Dohm’s father was not ill and nor did he ever take the flight to Nevada with the children. Dohm was instead captured on surveillance in his grey Nissan Pathfinder riding southbound on Feb. 6 with the children in the Baltimore area on Interstate 95. Hopatcong Police advised on its Facebook Page that the Pasco County Sheriff’s Office found Dohm and the children in New Port Richey’s Royal Palm Inn yesterday night at about 10:30 p.m. and Dohm is now lodged in the Pasco County Jail. This is the only information Hopatcong Police has at this time. Hughes Dohm had embarked on an active Facebook and Twitter campaign with information about her children to find them, as well as an appearance on Nancy Grace’s show two nights ago. 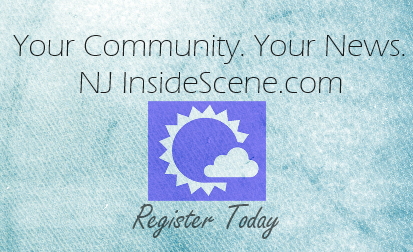 NJ Inside Scene will continue to follow this developing story and share information as it becomes available. Click here to follow us on Facebook.